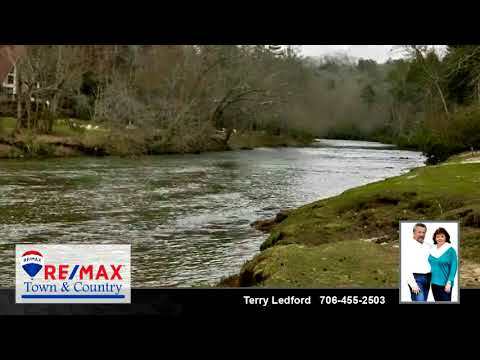 ```COOSAWATTEE RIVER RESORT```Large 2.61 Acre building lot located in a very private of the part of development. This lot offers creek frontage, mountain view and very private surroundings. Enjoy all that Coosawattee River Resort has to offer. Tubing down the river, Fishing, Swimming, Tennis, Hiking, indoor pool, fitness center and a lot more all of this and never leave the S/D.